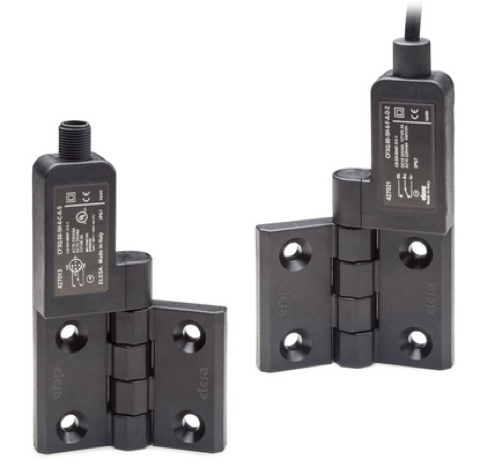 Looking for an electronic lock controller but don’t want all the hassles of wiring, installation, and management? Southco’s EA-BT BLUETOOTH® Controller provides full access control and remote monitoring of intelligent locks without having to wire into a network, or install, manage and maintain software. When connected to a secure, cloud-based platform, the EA-BT Controller allows BLUETOOTH® enabled devices such as smartphones and tablets to be used as a credential for wirelessly actuating an electronic lock. For more information, or to see a demonstration, use our handy Contact Form to reach us! 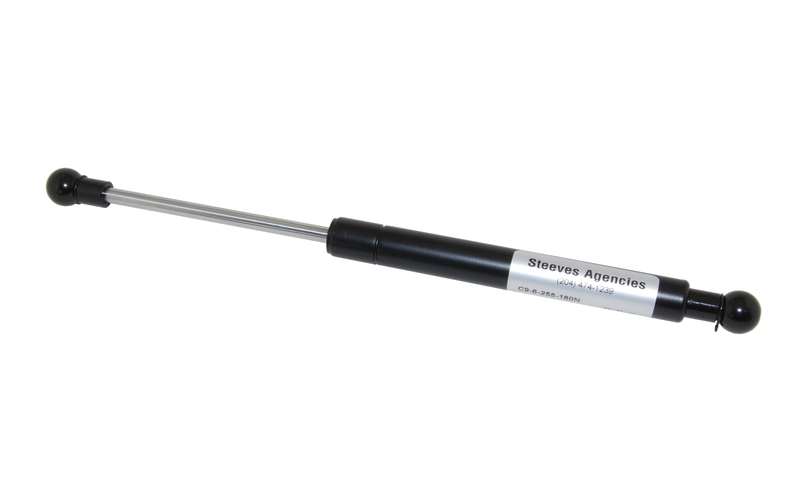 Steeves Agencies carries a complete line of gas springs, lifts and dampers, with a wide assortment of end fittings and mounting brackets! With hundreds of available options, we can provide you with the exact spring, lift or damper to suit your specific application requirements. Want to know more about our gas springs? Want to see a product catalog with all the available options? Click on the link to download a copy of our Gas Spring Catalog. Do you have a different question? Need more information? Use our handy Contact Form to reach us and we’ll get back to you right away! Not sure what size you need? Want some advice on picking the correct pressure? We can help there too! Just fill out our brief Application Information Form and we’ll do the legwork for you! Easy as that! Are you prepared for a workplace injury? Did you know that every company is required to maintain at least a first-aid kit on hand at all times? Did you also know that there are specific guidelines for the number of first-aid kits you need, based on the number of staff you have and the size of your facility? We can supply you with provincially approved First-Aid kits and any other workplace safety equipment you might need to comply with workplace safety requirements. Whether you need medical kits, eye wash stations, safety equipment or refills for your existing consumables, we can help. Want to learn more about the medical and safety equipment we can help you with? Call us today or use our handy Contact Form to reach us! So you have a great new idea and you’re still working out the details. Maybe you’re still in the “brainstorming” stage or the “drawing on a napkin” stage. If your design incorporates things like latches, locks, drawer slides, gasketing, or any component you won’t be fabricating yourself, you’ll want to consider those components early in the design process and not at the very end. One of the common pitfalls in designing products is overlooking these seemingly little things. If this happens, the designer is often left looking for what we call the “Houdini Latch”*. The Houdini Latch is one that’s never been made, or perhaps functions in a way that no latch* is designed to function and is simply not available. It doesn’t exist. What generally happens next is that the designer is forced to do one of two things: design a completely new latch, which is time-consuming and costly or make significant changes to the design of their product, which is also (you guessed it) time-consuming and costly. What’s the answer? Identify the hardware components you’ll need early in the design process. You’ll have the specifications and design requirements early, so you can adapt your product to make them work. Even if you have to adjust your original design, it’s easier to do it now than to make significant changes later. Don’t worry if there are no off-the-shelf products that fit perfectly. Hopefully, there’s time to work with your supplier or parts distributor to come up with a custom solution. Again, it’s better to do this early on, especially if you’ll have to consider longer lead times. 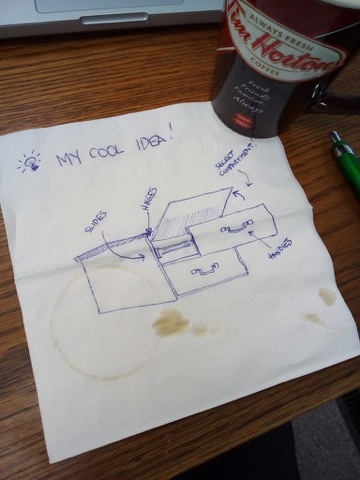 Even if you’re a little beyond the “drawing on a napkin” stage, we can still offer you practical advice and world-class solutions that will work for you. Call us today or use our handy Contact Form to reach us! *..or hinge, or fastener, or drawer slide, or lock, or whatever. All three of these things (and many more) require a customized threaded insert from Yardley Products! Whether it’s the C-130 Hercules instrument panels or the cooling system on a new RC jet boat, Yardley has the capability to meet your requirements for just about any application… and they do it quickly, too! Yardley has the expertise and the tooling to get you prototypes fast. But just as importantly, they have the right people on their production team to get your newly-designed parts out the door and on their way to you very quickly. Check out some of Yardley’s success stories here! If you want to be one of those success stories, call us today with your application details and we’ll help you get started. New Adjustable Grip Compression Latch Meets Fire Safety Standard Southco’s new E3 VISE ACTION® Compression Latch series features lightweight, aluminum construction and is ideal for rugged outdoor applications that require higher strength, without adding additional weight.The adjustable grip E3 Compression Latch is tested to EN45545, the European fire resistance standard for railway applications, and is suitable for a wide variety of industries where robust vibration resistance is required. 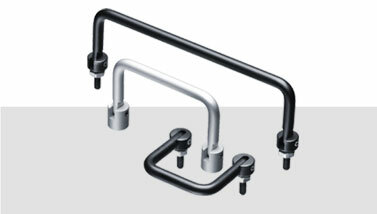 Southco offers a wide range of handles and pulls too! Whether you need something aesthetically pleasing or robust and rugged, we can help. Need to see one up close? We can do that too! Samples are just a call or click away. Use our Contact Form to let us know a little about your application, or call us toll-free at 1-800-318-1119, and one of our factory trained people will gladly help you. 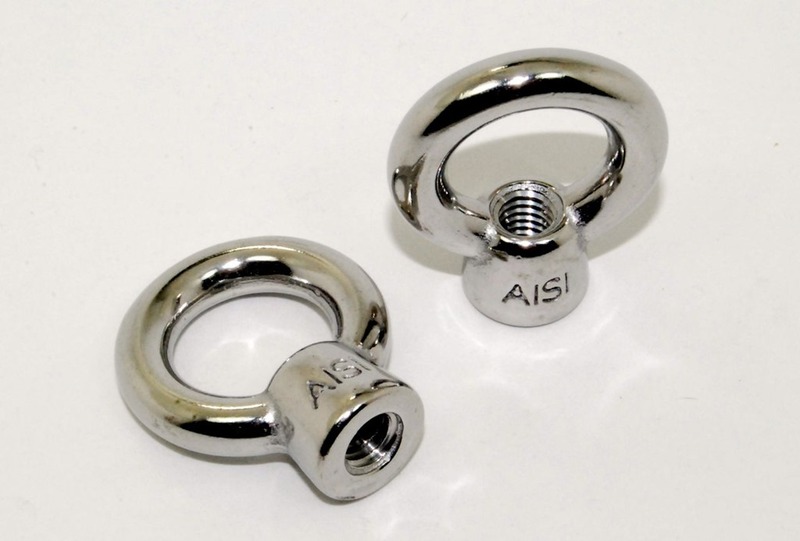 We now have a line of parts that are made entirely out of Stainless, from a Canadian supplier! 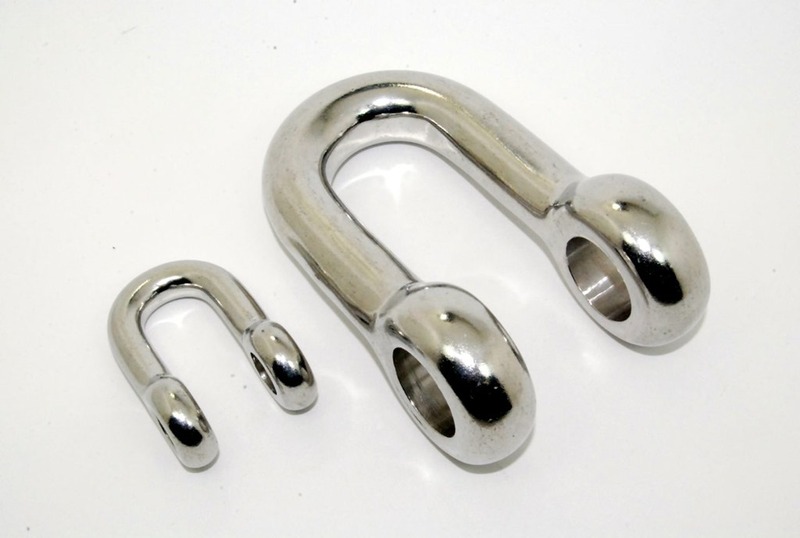 We’re please to supply a range of items made in Stainless, which are ideal for marine applications, or even in places where corrosion resistance is a key factor: mines, for example. 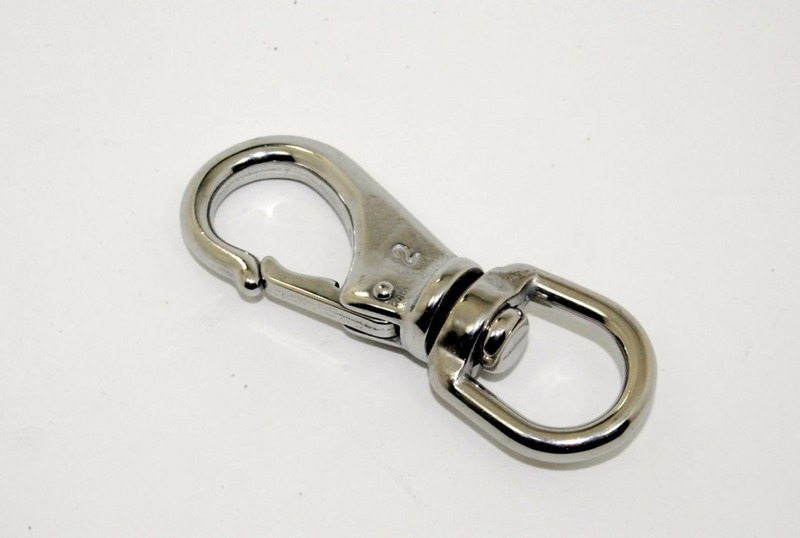 Shackles are available in all common sizes, and what isn’t available from stock can be specially ordered. Anything is possible! Available with a variety of pin styles, too! Lifting eyes just look better in stainless! Many ring diameters and thread size options available. These stainless clips are strong and versatile. 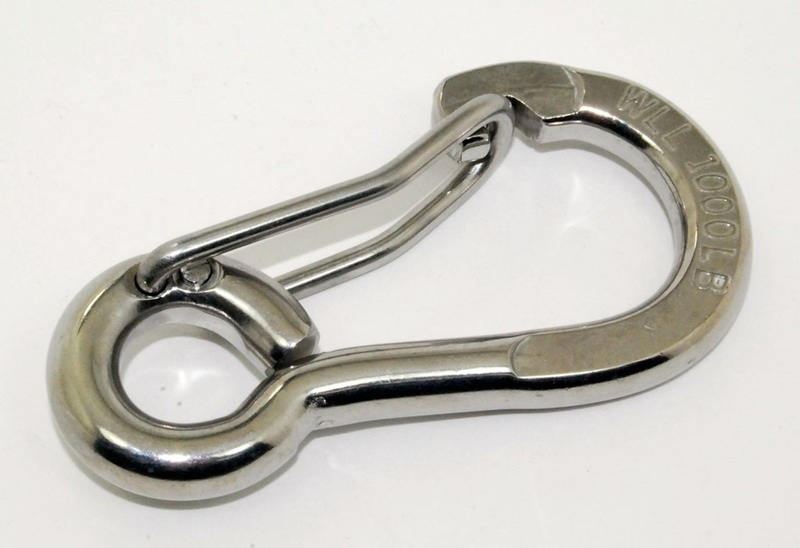 Also available in a range of sizes, these rugged carabiner-type clips are great for securing a range of materials.